Hatch Homes specializes in new house siding including James Hardie Fiber Cement & Vinyl Siding replacement. Hatch is an award-winning member of Hardie’s Contractor Alliance Program and a Certified Vinyl Siding Installer through the Vinyl Siding Institute. We install and replace vinyl, composite, wood & aluminum windows and doors to meet every budget and design profile. New windows elevate the look of your home’s exterior, add a touch of luxury to the interior, and increase your home's energy efficiency. Need a new roof to protect your home’s exterior from rain, hail & ice? 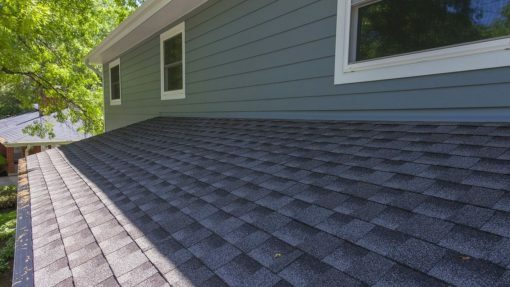 Hatch Homes partners with several asphalt shingle and standing seam metal roof manufacturers to replace and install new quality roofing systems at affordable prices. Adding a stone accent piece to your home's chimney or foundation can instantly transform the exterior & set it apart from the rest of the neighborhood. 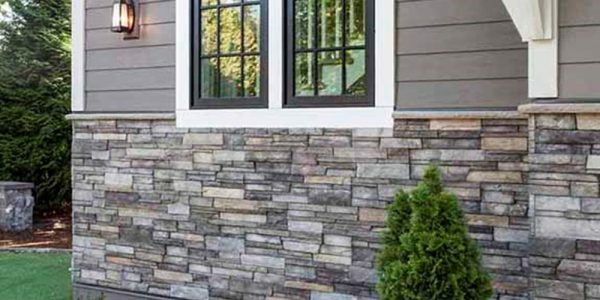 Boost your home's curb appeal by incorporating a beautiful stone accent to compliment your siding. 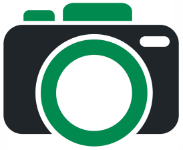 Take 8 pictures of your home with our App. This will measure your property and provide images for the Hatch Home Visualizer. Let us know what is important to you! Hatch will fine tune your proposal to meet your precise project goals. Hatch will send you a digital contract of the finalized project specifications and pricing. We will meet at your house for the Initial Project Consultation. Hatch will perform a Siding, Windows and Roof Inspection to determine where installation and replacement is needed. Next, Hatch will take 8 pictures of your home from various vantage points. These pictures will be used in our measuring and design software. Our software will generate a 3D Model of your house for design customization and visualization. After the Siding, Windows & Roof Inspection, we will sit down with you to discuss what is important to you and your project goals. Hatch will prepare a Design Plan, Scope of Work and a Comprehensive Proposal. This should take 24 – 48 hours. 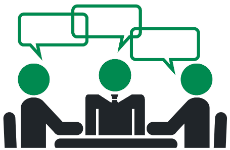 After the project specs are completed, Hatch will call you to schedule a Proposal Review. We will meet at your home to look over the 3D Model of your house and fine tune the Design Plan & Scope of Work together. Next, we will review the contract of the finalized project specifications and pricing. Once signed, we will schedule a Pre-Construction Meeting & Project Start Date. 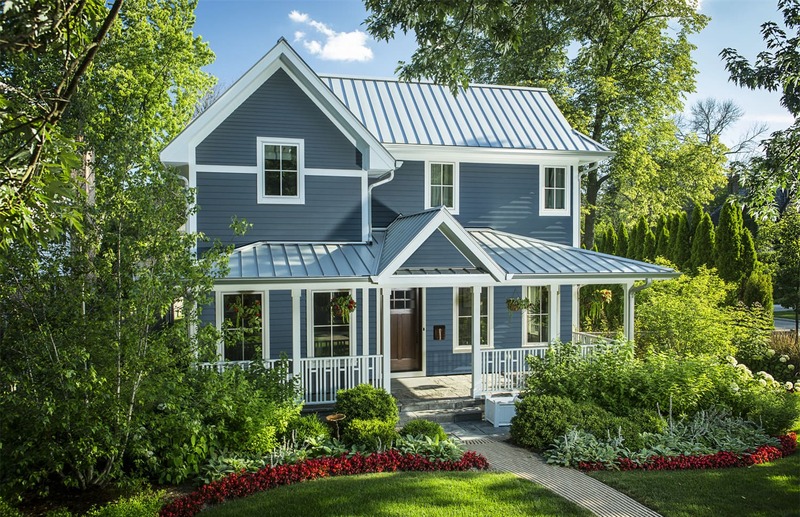 Hatch Homes is an exterior remodeling company that specializes in the installation and replacement of Hardie Board Siding, Boral Versetta Stone Siding, Roofs, Windows, Doors, Gutters, Shutters & More. Hatch uses industry leading technology and expertise to offer our homeowners multiple product options, unlimited design choices, and high end quality while keeping our prices low & affordable. Our company goal is to remove the stress homeowners experience by providing transparent pricing, professional communication and convenient estimates. Hatch makes home remodeling easy. How does our company plan to revolutionize the siding, roof and window replacement experience for our customers? Previously employed by Hardie Board Siding. Instructed contractors throughout the country how to properly install Hardieplank Siding and how to deliver detailed design options & choices to homeowners. Worked with homeowners & clients in all 50 states. 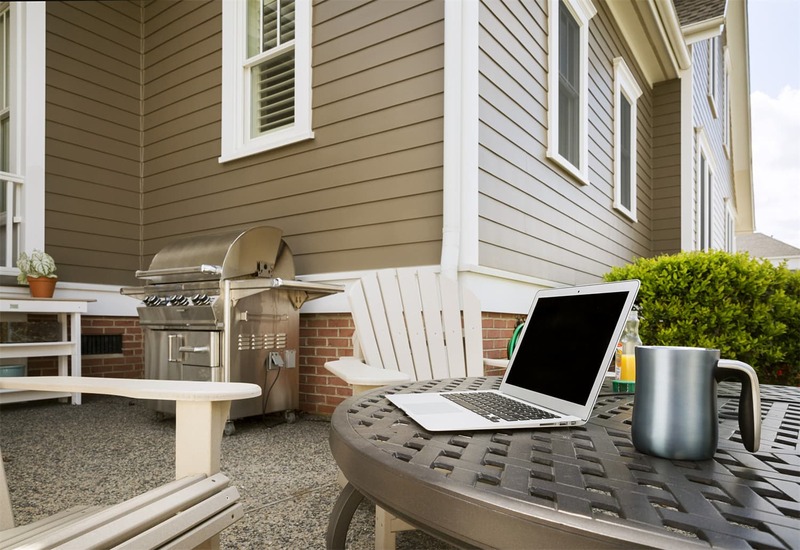 Consulted and studied the best exterior remodeling companies in the country. 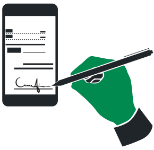 Our technology saves homeowners time & money. Hatch does not just install new house siding, roofs & windows. We build dream homes. 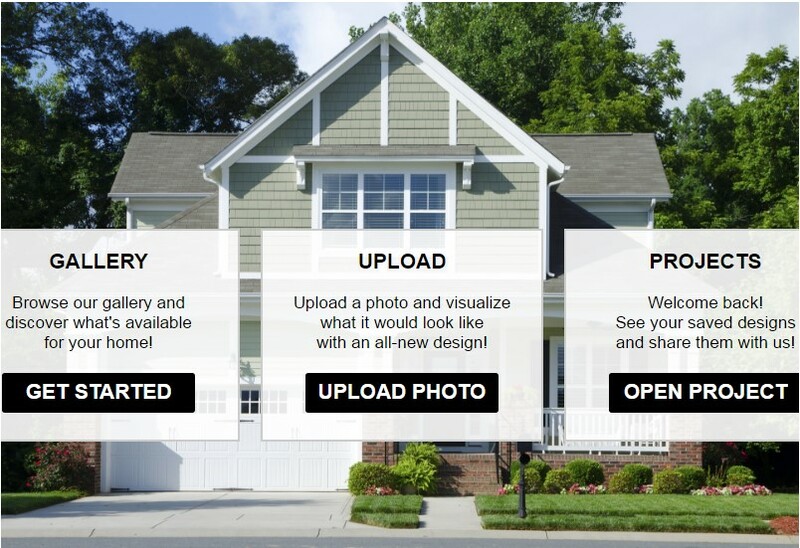 Upload a picture of your house on the Hatch Home Visualizer and customize the siding, roof, windows, doors & more! We offer unlimited design & product options, from traditional to contemporary. Design not your specialty? You are in good hands. Call Hatch Homes today to speak with one of our Design Consultants. We believe in transparency throughout the remodeling process. Hatch’s technology allows you to quickly add or subtract siding, roof, window & door options to your home. Pricing for your project is automatically adjusted. 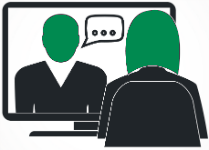 We share your project’s pricing, measurements, jobs specs, planning & more. No tricks, surprises, secrets, or upsells. 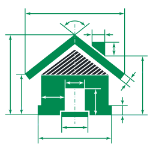 Our goal is to become a partner in your exterior remodeling project, not just your contractor. Use the below visualizer to create and personalize your future home! 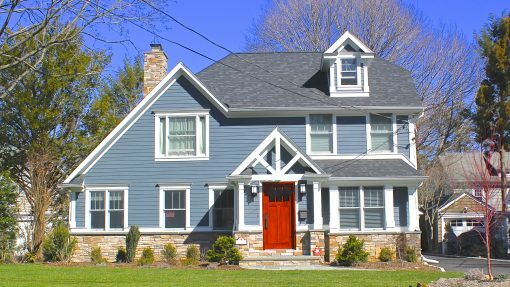 Customize the siding, windows, roof, and doors by brand, color, product type & more. Don’t just pick out a color, cross your fingers, and hope for the best. Take time to evaluate all of your options and select the perfect products for your home that you will be happy with for years to come. If you can dream it, we can build it! Charlotte, Winston-Salem, Greensboro, Raleigh, Asheville, Spartanburg & Greenville. Hatch Homes is honored to serve the Charlotte, Greensboro & Raleigh areas. While many contractors operate in a tight radius of their home, Hatch specializes in the services that we provide. We are not the typical home improvement company that offers 30+ services, ranging from kitchens & bathrooms to painting to new home additions. This specialization allows our company the flexibility to assist homeowners in multiple Carolina communities. Hatch Homes specializes in the replacement and installation of James Hardie Fiber-Cement siding. We are a factory trained James Hardie contractor and certified member of Hardie’s Contractor Alliance Program. Our crews install Hardie the correct way and follow the manufacturer’s install guidelines so that every homeowner qualifies for Hardie’s industry leading warranty. Enjoy the peace of mind knowing that your project will be managed by the pros. Hatch also offers more design options than any contractor in the Charlotte, Raleigh, & Greensboro communities. You tell us about your dream home and we make it a reality. 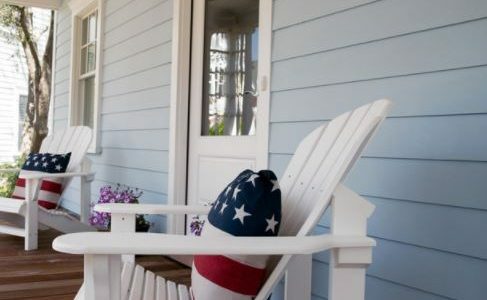 Call Hatch Homes to enjoy the Low Maintenance, Durability and Design of James Hardie Siding! Looking for that extra pop to boost your home’s curb appeal? 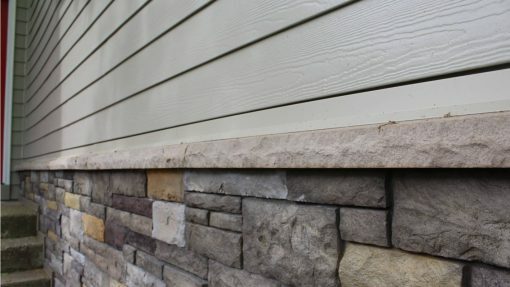 We also offer Boral TruExterior & Versetta Stone as siding replacement options. Adding a Versetta Stone accent piece to your home can instantly transform the exterior and set it apart in the neighborhood. Looking to depart from the norm? 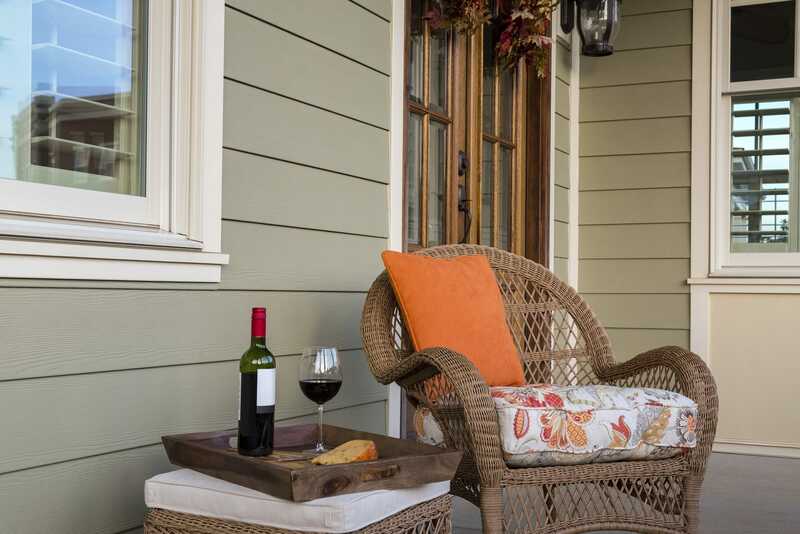 Boral’s TruExterior Siding offers flat-wall aesthetics that lend well to modern design. Just like Hatch, Boral is bringing innovation to the exterior remodeling industry. Their materials are impervious to moisture, expansion and contraction, and age gracefully over time. 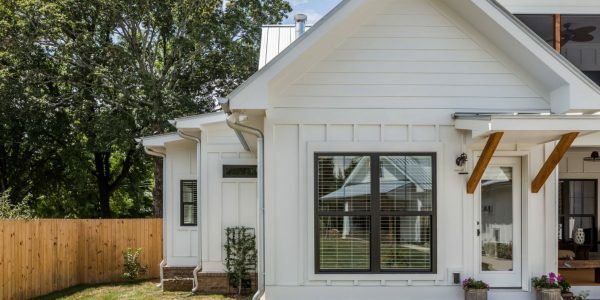 As one of the area’s only Boral contractors, Hatch Homes is leading the charge in the next generation of siding technology. Replacing outdated windows & doors is one of the best investments that you can make in your home. We install new windows and doors for every budget and design profile. Not only do new windows elevate the look of your home’s exterior, they also can add a touch of luxury inside your home. Our windows are more than just a pretty face. Adding energy efficient windows to your home can dramatically decrease your monthly energy consumption, thus slashing your energy bill by 30-40%. Stay cool in the summer and warm in the winter by new windows from Hatch Homes. Need a new roof to compliment and protect your home’s exterior? Look no further than Hatch Homes. We partner with several manufacturers to deliver homeowners with the highest quality roofing systems on the market. Besides keeping you dry, new roofs can add the aesthetic pop needed to set your home apart from the rest. 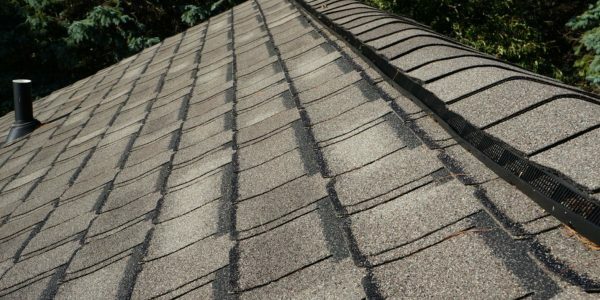 Hatch offers free roof inspections administered by a trained and certified roofing technician. Avoid the high-pressure sales tactics of the traditional roofing companies and be confident that you are working with the right contractor.